With so many tea varieties to choose from, where do you begin? Here we’ll explore the varieties of black tea, how it differs from its close cousins: white, green, oolong and red tea. Then let’s look deeper into the popular health benefits and claims being made these days. First, let’s be clear on what black tea actually is. It comes from the Camellia sinensis plant, which is originally found in China. The funny thing is in China it is not known as black tea, but red tea. Outside of China, however, red tea refers to the red South African herbal tea (also delicious and very beneficial) called rooibos. Believe it or not, black tea is actually the same as green and white tea, the only difference is it is fermented, or oxidized. Black tea accounts for 90 percent of all tea consumed in the West. Black tea is one of six tea types known as true teas. The other true teas are green tea, white tea, oolong tea, pu-erh tea, and black tea. In the world of tea, fermented means that the tea leaves have undergone oxidation. The tea leaves then change to a darker color. This is why in the West it is called black tea. When brewed, it appears red in color. In China, black tea undergoes a true fermentation process and results in the Pu’erh tea. It is kept damp and aged anywhere from two months to over 20 years. Therefore, black tea refers to the oxidized Chinese red tea. 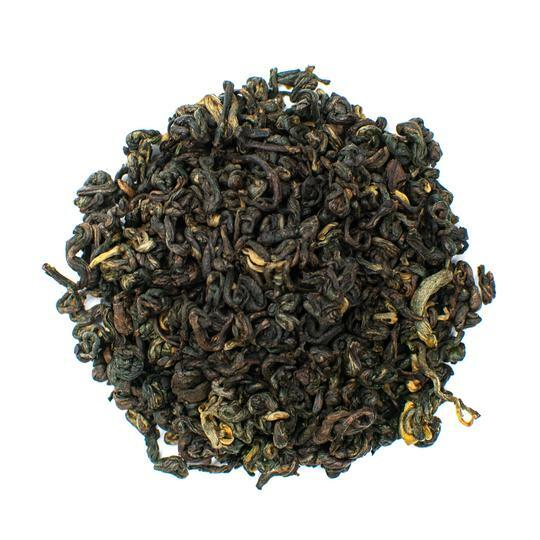 Pu’erh refers to the truly fermented black tea. From China you will find Congou, Keemun, Lapsang Souchong Dianhoung, Yingdehong, Jiu Qu Hong Mei (oxidized black tea) and Pu'erh (truly fermented black tea). Taiwan’s most popular black tea is Sun Moon Lake. India most frequently drinks Assam, Darjeeling, Kangra, Munnar and Nilgiri black teas. Jaekseol comes from Korea. 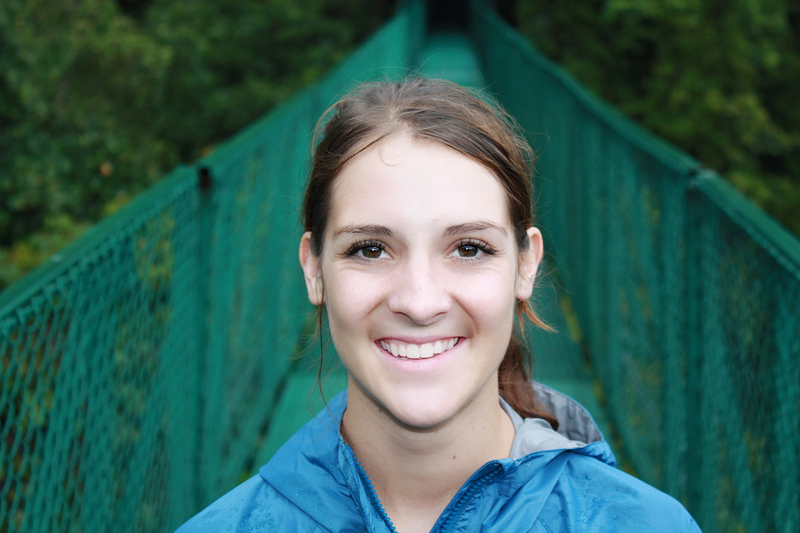 Nepali, yes you guessed it, Nepal. Ceylon originates in Sri Lanka. Turkey makes Rize. 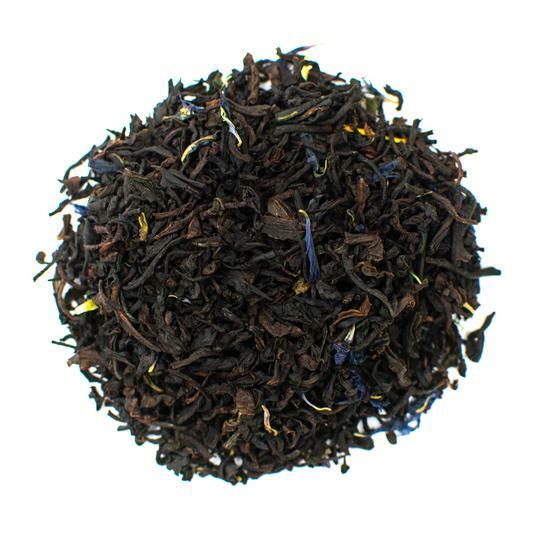 Earl Grey is a black tea infused with bergamot oil. 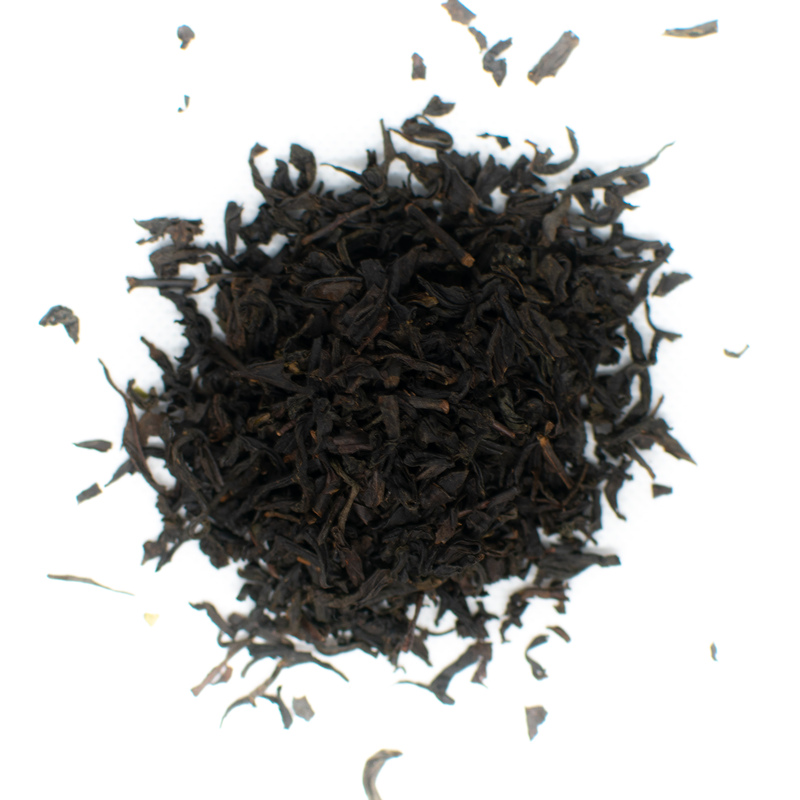 English Breakfast Tea combines Assam, Ceylon and Kenya black tea. 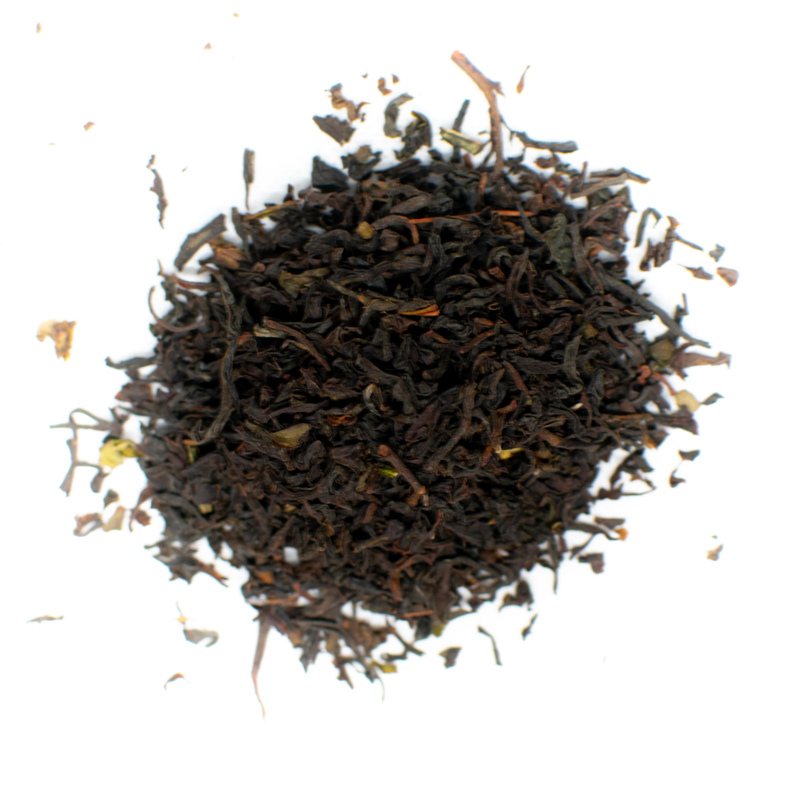 Irish Breakfast Tea combines a variety of Assam black tea buds and leaves. Now for the health benefits. Let’s take a look closer at the claims for the benefits of drinking black tea and see what truth there is to them. In a study he led at University College London, black tea lowered stress and increased relaxation in a group of healthy males with an average age of 33 (1). They were divided into two groups: one group drank black tea and the other drank fake tea — a placebo caffeinated beverage with none of the active benefits of tea. They were subjected to tasks that directly stressed their heart rate, pulse and stress. The levels of cortisol, a hormone produced in the adrenal cortex as a response to stress, in black tea drinkers dropped significantly faster than the group drinking the fake tea. They also reported greater levels of relaxation after the tasks ended. Researchers also found that black tea drinkers had lower blood platelet activation levels. Blood platelet levels are directly linked to blood clot formation, which increases the risk for heart attacks. Though black tea cannot stop the stress experienced, “it helps bring the stress hormones back to normal,” the press release reports. Black tea contains high amounts of antioxidants that can boost overall health and may help treat or prevent certain types of cancer. Scientists believe that antioxidants, specifically polyphenols, catechins and theaflavins, can be a strong force in preventing and perhaps reducing the development and spread of cancer. Antioxidants are substances that prohibit or prevent oxidation of beneficial molecules in our bodies. Both antioxidants and free radicals are created in our body. They are essentially opposing forces within our bodies that must be balanced to maintain health. Free radicals are highly reactive, due to an unpaired electron which endlessly seeks (often destructively) another electron to find equilibrium (2). Antioxidants have that extra electron and neutralize the otherwise damaging effects. Only in lab rats and other animals has there been evidence to support that drinking black tea reduces cancerous tumors in prostate, breast, lung, stomach, and ovarian cancer. Signs point to the ability of antioxidants present in black tea to absorb free radicals as the main agents of decreased cancer risk. Still, more human testing must be done to assure these benefits. Additionally, findings in laboratory studies on animals note that green tea and black tea are also associated with prevention and slowing of cancer cells in colon, liver, breast and prostate cells (3). Diarrhea, the second most common ailment reported in the U.S., can be alleviated by the tannin content in black tea, where they are present in abundance (4). Dehydration from excessive diarrhea is a cause of concern. Since it can last more than one instance and depletes your body of large amounts of fluid, staying hydrated is important. A good way to do this is to drink black tea. It contains vital nutrients and fluids that help replenish your body’s resources. Black tea may also be effective in protecting the stomach lining from acids and pathogens that cause ulcers. Black tea can not cure diabetes but it can help with some of the symptoms that result from it, such as dehydration. Lab rat experiments show that black tea is beneficial in both lowering blood sugar levels and reducing diabetic cataracts. Human studies have also demonstrated a reduction in increased blood sugar levels (5). How does black tea affects blood sugar levels and cataracts? Studies claim that polysaccharides are responsible for inhibiting glucose absorption. When intercepted by antioxidants found in black tea, there are immune boosting and antihypertensive properties. Scientists also find that alpha-glucosidase, the enzyme that turns starch to glucose is inhibited by drinking black tea. Regular consumption of black tea can help boost immunity and fend off the common cold. There are many kinds of headaches, depending on the underlying kind, black tea may be able to help. If you are having a tension headache, black tea can help reduce stress faster than standard painkillers. 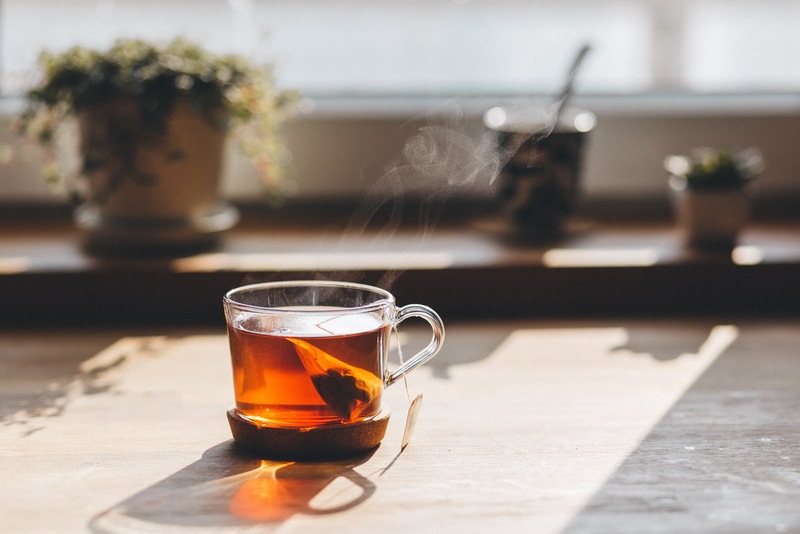 While most caffeinated drinks constrict the capillaries in your brain, causing headaches, antioxidants in black tea are known to help you relax. If you are prone to caffeine headaches and drink coffee and caffeinated sodas, then black tea may not be your answer since it contains caffeine. The caffeine content of a cup of black tea is about half the amount found in a standard cup of coffee. Antioxidants are not commonly found in caffeinated sodas, though they are found in coffee. It is important to know what the underlying cause of your headache is in order to assess if black tea is will help you. Polyphenols are a group of phytochemicals — there are over 500 of them. They are antioxidants that protect cell structures like DNA and cell membranes. They also protect from damage from free radicals and are known to stimulate the metabolism. When ingested they are absorbed into your bloodstream and body tissues to alter the way your liver metabolizes energy and promotes weight loss (6). 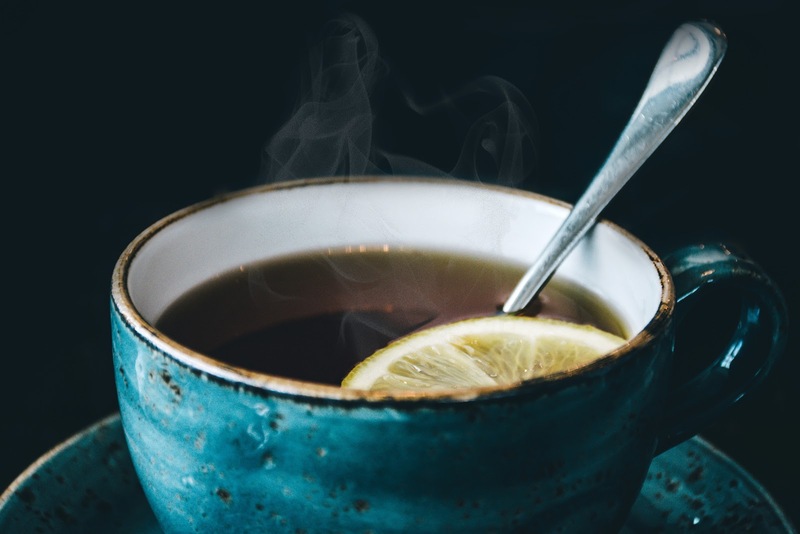 However, a recent study shows that additionally, “Black teas are prebiotics, substances that induce the growth of good microorganisms that contribute to a person’s well-being.”10 The study conducted on lab mice fed a high-fat and high-sugar diet to four groups of mice. Two of the groups were also given tea supplements, one green tea and the other black tea. The findings were that the black tea mice had reduced fat and an increase in pseudobutyrivibrio, a bacteria that’s known for targeting metabolism. Many claims are made associating black tea with a lower risk of developing Parkinson’s. One such study shows that 71 percent of those who consumed black tea daily in a 12-year study were less likely to develop Parkinson’s disease (7). Research presented at the American Society for Microbiology in Orlando, Florida shows that “compounds in black tea may attack the harmful bacteria in your mouth that cause gum disease and cavities (8). Black tea has anti-inflammatory properties that result in a reduced risk of cardiovascular diseases. Antioxidants in black tea work to reduce inflammation in blood vessels, which helps lower high blood pressure. By alleviating inflammation, these antioxidants also lower the risk of blood clots and heart attacks. Regular black tea consumption can help lower markers of heart disease and improve overall health. Black tea may also reduce the risk of coronary heart disease by managing cholesterol levels. Antioxidants in black tea ave been shown to reduce bad LDL cholesterol while increasing good HDL cholesterol. The antioxidants work to reduce overall cholesterol levels to protect heart health. Therefore, is black tea good for you? Definitely. 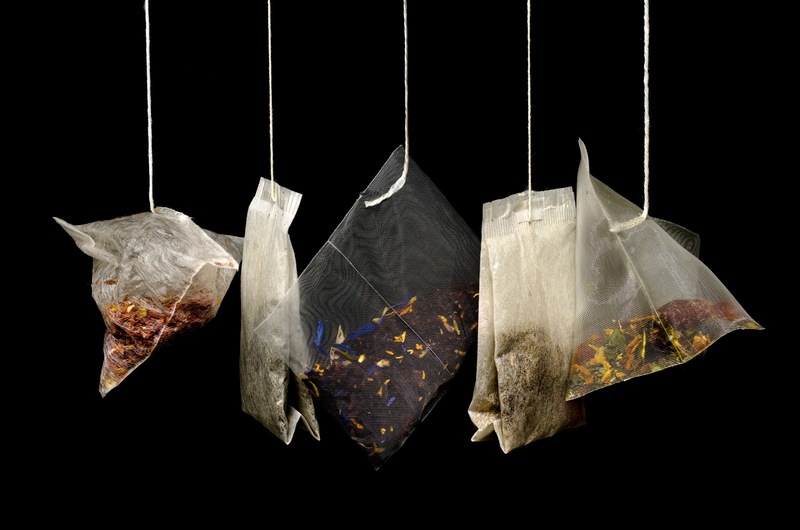 Whether you prefer loose tea leaves or tea bags, there are many ways to enjoy black tea. Pour yourself a cup of tea that's piping hot or opt for a black iced tea using loose leaf tea. Whether you brew black tea yourself or buy it at a café, take a moment to breathe in its unique aromas. See if you can identify by scent the subtle nuances of the different regions. Instead of nullifying the flavor with dairy or sugar, try using citrus peels or fruits to enhance the flavor. Start a black tea journal and see which variety you like most, or check out our reviews to give you some ideas. You’ll be able to find new ways to consume this traditional drink and reap the benefits for years. A whole new world awaits you if you have yet to journey into the exotic land of black tea. And, black tea is only one stepping stone into a bountiful world of nature’s remedies. Drinking tea is a great wayto take care of yourself and take a moment to enjoy life's pleasures. As the steam rises from your next cup, and perhaps coats your glasses a moment, pause and remember how much good you are doing for your body with each sip.